Recently we came up with an article in which we provided information about the Samsung Galaxy Note 7 exciting features such as Iris Scanner, fast processor, outstanding camera and stylish design, but the phone includes many hidden features as well that we believe our viewers should know about. Samsung Galaxy Note 7 is a premium smartphone and offers a lot of useful functionalities to its users at a decent price. 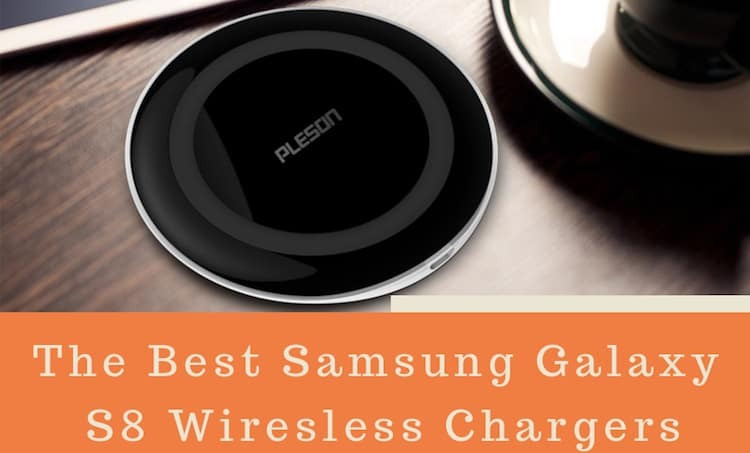 Samsung has improved many features to take your smartphone experience to another level and that’s why this phone has exceeded not just its predecessors but also other smartphone of the similar range available in the market in many ways. In this article, we will not talk about the Galaxy Note 7 features because we already did that. 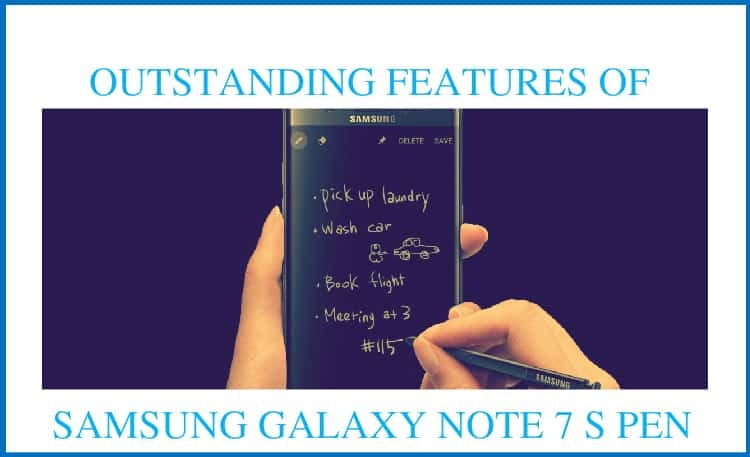 We will focus on some Galaxy Note 7 S Pen features that we think you might not aware of. Please have a look at the article and if you think we have missed any features of S Pen, do let u know and we will update the article. The Screen-Off Memo allows user to write anything on the screen without unlocking the phone. 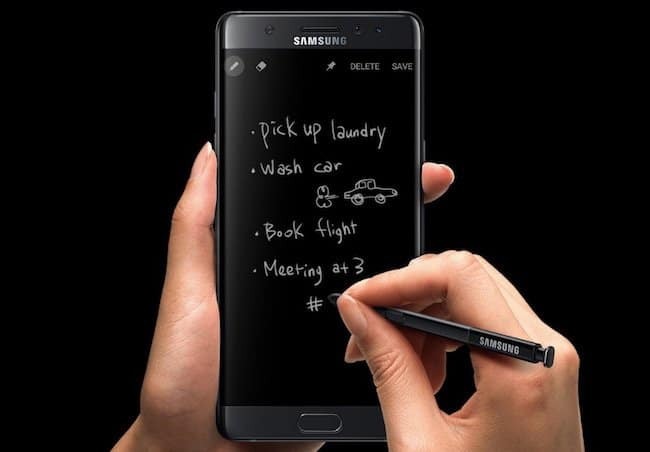 Galaxy Note 7 S Pen allows users to save their time and jot down important ideas when they strike your brain. Not just this, you can pin those notes on the lock screen and they will stay there till the time you don’t move them somewhere else. The always on display will show them in a form of sticky notes so that you never miss out on anything. If you have used the previous generation Galaxy Note smartphones, then you would be able to compare it easily. S Pen has a narrow tip with 0.7 mm thickness which is able to flow with making much effort and allows user to write and draw with more comfort and independence. Your sketches look natural and you can concentrate more on the work rather than your writing while making important notes. You can make your own image files in GIF Format using Galaxy Note 7 S Pen. 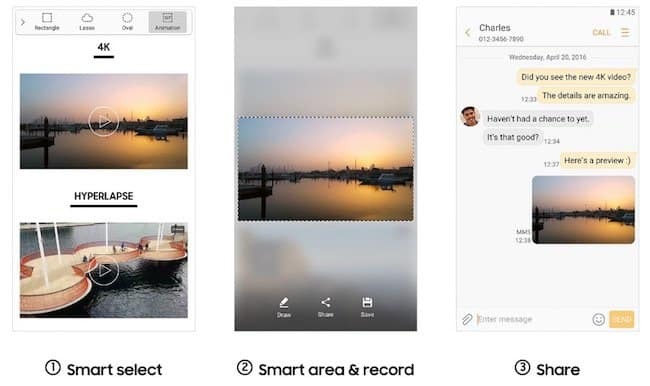 You need to single out a part of any video to create the compressed file and share it instantly on your social network at a reduced transfer time even if the chosen area is a part of any image, text or web page. You can simply draw around it and hit the share button. 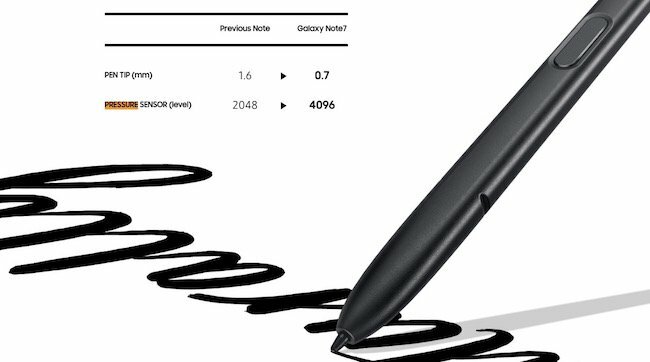 The new S pen has the ability to identify over 4,096 pressure points to provide you more accuracy and bring realism in your writing. 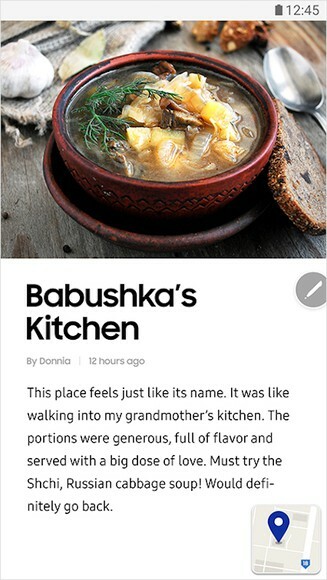 It allows users to discover the potential of their creativity and lets them annotate notes and diagrams smoothly. You can use it to prepare detailed notes at any point of time at any place without any hassle due to its smart recognition. Although Samsung Galaxy Note 7 has a large screen but it may not be enough to show all the page content without scroll. 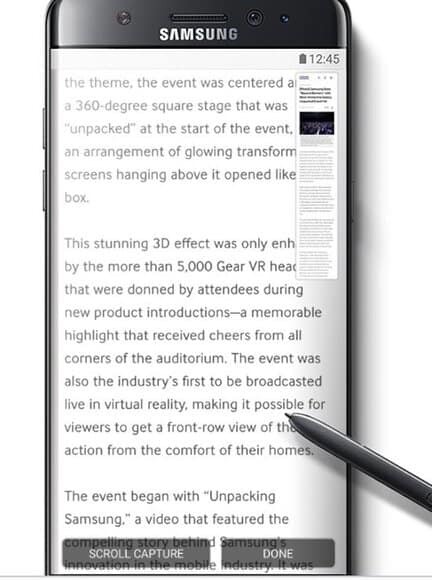 The new S Pen never lets you run out of the space and gives you the ability to expand the area by scrolling so that you can take the screenshot of the entire content in a single file including annotations and long images. Go to Air Command’s Screen Write option and select Scroll Capture from your S Pen to capture the data with ease. Alike some earlier phones of Galaxy Note Series, the new S Pen also allows users to enlarge the content without touching the screen. All you need to do is just take you S pen out tap twice (double tap) to activate the zooming mode. You can scroll up to zoom out and scroll down to zoom in. If you want to get the actual size back, just double tap on the content again. Can you watch two apps at the same time simultaneously in one phone? Samsung Galaxy Note 7 includes a feature namely Glance which allows users to switch between two apps quickly and let them view the content of both together. All you need to do is just hover your S pen over each app and see the result immediately. The new Samsung Galaxy Note 7’s S pen is water and dust proof and allows users to write with the pen under water. You can capture every movement of life even if the weather is not pleasant enough and its raining outside. 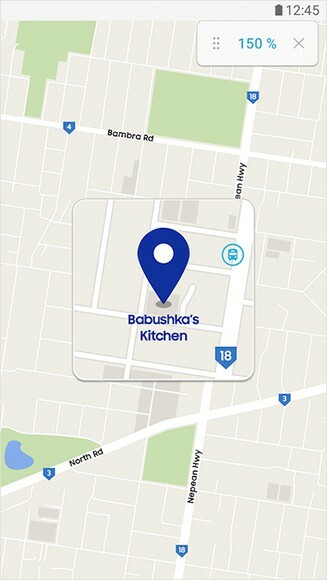 You can take your phone out, write, draw or take a snap and share it with your friends and family without wasting time. This phone lets users roam and work freely so that they never miss out anything important due to the surrounding conditions. 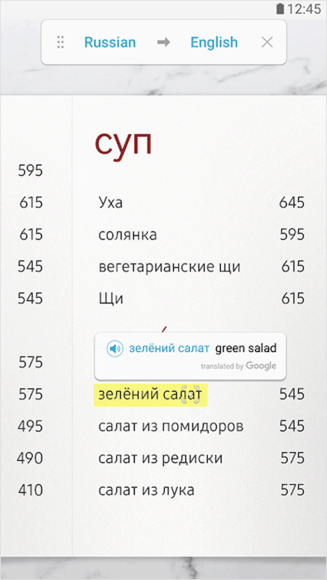 If a smartphone wants to leave a deep impact on the industry globally then it has to have the ability to interact with its users in their native language. The Samsung Galaxy Note 7 comes with a smart translator using S pen that allows users to translate instantly everything in to the desired language by just hover over the word. This facility along with the powerful S pen makes this phone highly preferable for writing enthusiasts. So, there are some of the Galaxy Note 7 S Pen features that makes it league apart from previous generation stylus pen and had beaten all of them due to its outstanding performance. This S pen is definitely going to be the key reason for the success of the new smartphone as it makes our lives easier and allow us to expend the wings of creativity and change the meaning of its usage. The S pen allow users to work fast with efficiency and express their views in a more proper way which is expected from a flagship smartphone like this anyways.